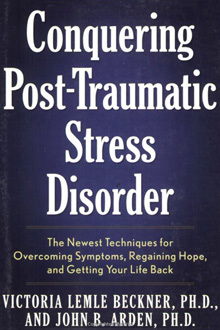 ONE OF A SUITE OF BOOKS BY JOHN B. ARDEN PhD presenting practical strategies to help you improve your memory and survive PTSD, OCD, PANIC DISORDER, ANXIETY, and JOB STRESS. 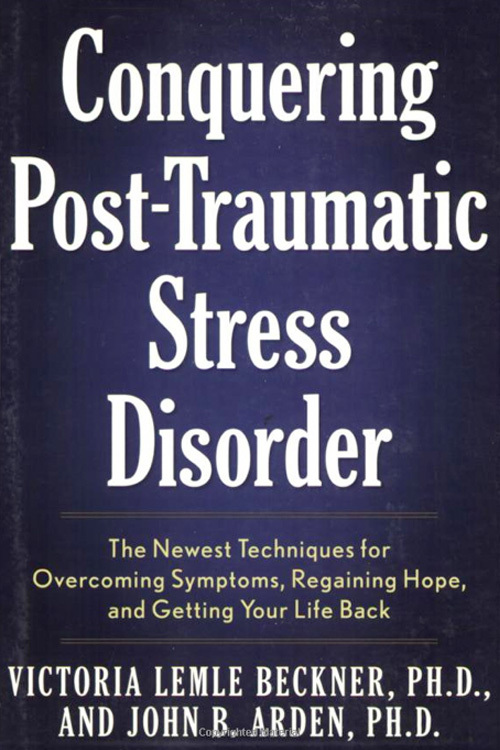 Verdict: An accessible investigation of post-traumatic stress disorder (PTSD), this book examines the disorder in a logical, sequential, and thoroughly captivating way. Designed for the layperson and professional, it is highly recommended for all libraries. More than 13 million Americans experience Post Traumatic Stress Disorder, and one out of 13 adults will develop it in their lifetime. Recent worldwide crises and events including the Iraq war; the September 11th attacks; numerous Columbine-like events; the Catholic Church child molestation scandal; and the Katrina tragedy in New Orleans, continue to present thousands more PTSD cases each year in all age groups. This book helps victims make sense of the events that led to their illness and teaches them how to create a new reality with specific advice and action plans that put them on the road to recovery and long-term healing.